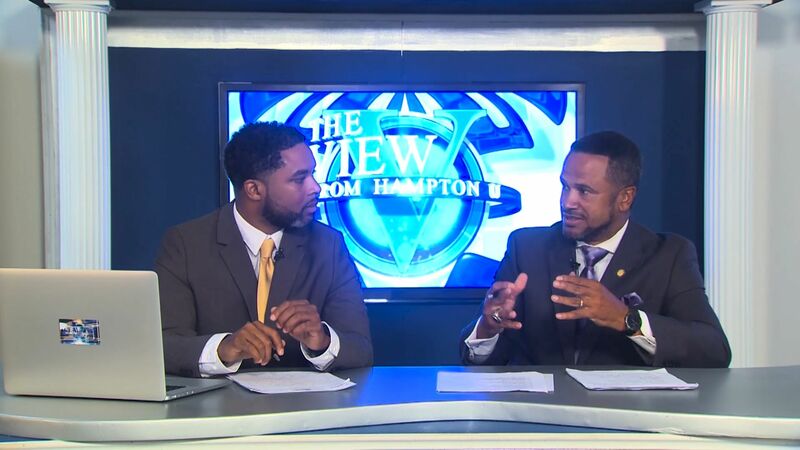 The View from Hampton U celebrates the accomplishments of its faculty, students and alumni. We meet the Hampton Alumni Association in Atlanta, Georgia and hear about what they are doing in their community. We also meet a number of accomplished alumni such as Johnnie Books, Delores Bryant-Booker, Councilman Ivory Lee Young, and Dwayne A. Crawford. These notable individuals tell not only of how their Hampton experiences shaped their lives, but of how they are giving back to their alma mater and their communities. This episode also profiles Hampton’s Assistant Professor for the Scripps Howard School of Journalism, Wayne Dawkins and Comprehensive Art major Jeromyah Jones.